I made this CD as my eighth grade project for school in 1999. I recorded it at a professional studio and it was also duplicated professionally. All the songs are written by me. Click to download demo songs. 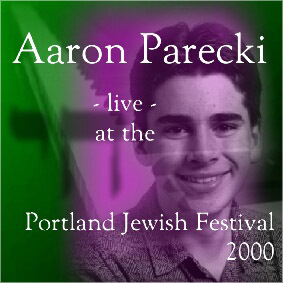 This CD is a recording of my live performance at the Portland Jewish Festival in July 2000. 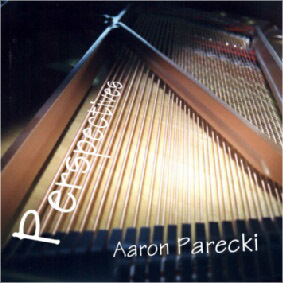 I performed some of the same songs as are on Perspectives, and wrote some new ones. I also arranged some songs from Jewish melodies. It was recorded in front of a live audience, and I did all the duplicating from home.